The Panov Attack. 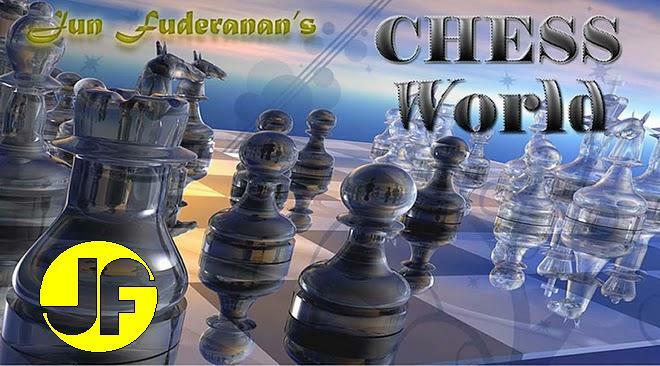 This is an opening thoroughly studied and recommended by Anatoly Karpov, former world chess champion. The Modern Defense, Reifir-Spielmann Line. Black is willing to exchange Knights, which would be in his favor. Black creates a distraction, but White is unperturbed. Black's only move is Qa3 and after that the Queen is trapped after 13. Rc3 as in above variation.